Mr. Hutsko is Senior Vice President, Consumer Health, and recently joined the Firm in January 2018. Mr. Hutsko works closely with the management teams of RoundTable’s portfolio companies on the development and execution of commercial strategies to ensure best in market practices and the highest of performance. Mr. Hutsko also serves as an industry contact for RoundTable’s portfolio company executives. 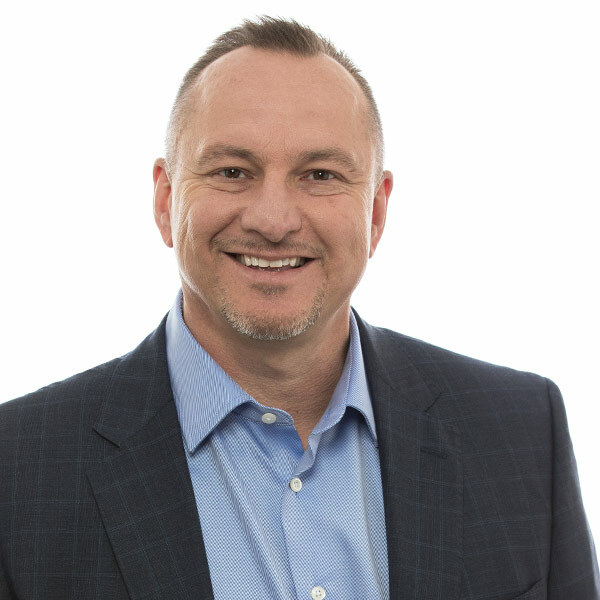 Mr. Hutsko has 31 years of consumer healthcare industry experience both in multi-national organizations and private equity owned organizations primarily in commercial leadership roles. Prior to joining RoundTable, Mr. Hutsko was with Fleet Laboratories, Novartis Consumer Health and GlaxoSmithKline Consumer healthcare. Mr. Hutsko held progressive leadership roles in sales and marketing both domestically and internationally throughout his 31-year career. Senior Vice President, RoundTable Healthcare Partners, January 2018 –Present. Vice President- Sales, North America/Officer Fleet Laboratories. Chief Customer Officer, USA – GlaxoSmithKline Consumer Health Care. Vice President of Sales and Commercial Planning- GlaxoSmithKline Consumer Healthcare Canada. Head of Sales – USA, Novartis Consumer Healthcare. Mr. Hutsko has also held leadership positions in several industry associations.